PC Travel Beccles, We carry out work for companies in the Beccles, Bungay, Halesworth, Southwold and Framlingham areas. We also have several national clients further afield. 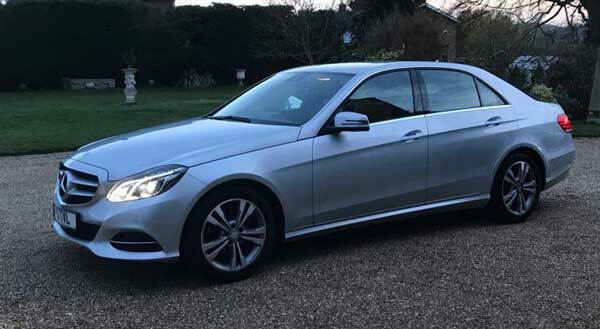 We are an executive chauffeur drive company specialising in airport taxi and long distance corporate and private travel..
We have built a strong list of private clients who return time and time again to experience our first class service. We carry out work for companies in the Beccles, Bungay, Halesworth, Southwold and Framlingham areas. We also have several national clients further afield. We have an excellent working knowledge of London as well as Heathrow airport, Stansted airport, London City airport, Gatwick airport, Southend airport and Luton airport. We constantly monitor flights to ensure our prompt arrival at the airport to meet clients. We are also renowned for our expertise in foreign student transfers from private schools to airports, specialising in unaccompanied minors or in fact any age.